Seattle Parks and Recreation is hosting a public meeting to gather input on a proposed public art piece in Myrtle Edwards Park that will be used for skateboarding. The meeting is at 7 p.m. on Wednesday, May 29, 2013 at the Belltown Community Center, 415 Bell St.
Energy drink maker Red Bull has approached Seattle Parks and Recreation about making a community investment that would include commissioning an artist to design and fabricate a unique piece of skate-able art. At the meeting, Seattle Parks will present the history of the proposed project, followed by an opportunity for the public to weigh in on the idea. 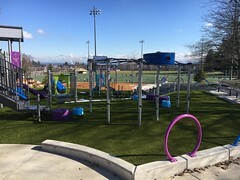 Myrtle Edwards Park is located at 3130 Alaskan Way on the shoreline of Elliott Bay, north of the Olympic Sculpture Park. The Citywide Skatepark Plan, developed in 2006 and 2007 with extensive public process, designated Myrtle Edwards as a recommended site for a skatedot. Since 2007, Seattle Parks and Recreation has constructed eight new skate parks and skatedots. Two more are in construction and design. 4Culture is administering the Call for Artists associated with this project. 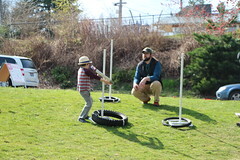 The artist will coordinate the design with Seattle Parks and Recreation. A second meeting is planned for June. 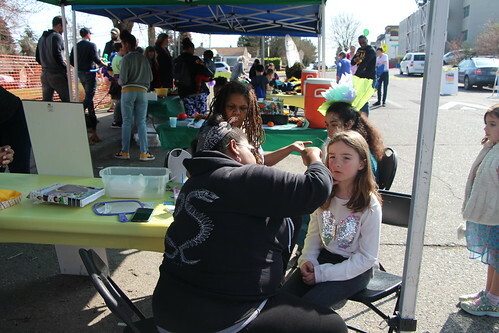 For more information, please contact Pam Kliment at 206-684-7556 or pamela.kliment@seattle.gov. 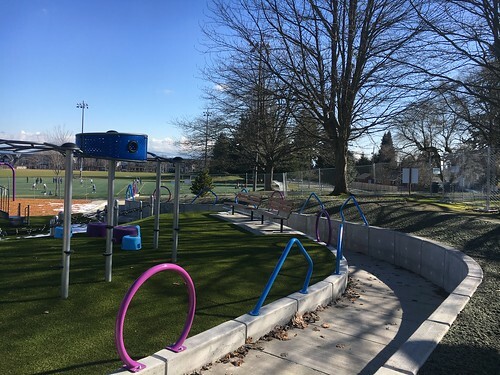 Seattle Parks and Recreation is hosting a community celebration to dedicate the new Dahl Skatespot on Thursday, June 24, 2010 from 4 p.m. – 6 p.m. Dahl Skatespot is located at 7700 25th Ave. NE. Parks is partnering with Skate Like A Girl and Sno-Con, a local skate shop, to provide free lessons and helmet fittings. The community is encouraged to bring the whole family, take a skateboard lesson, eat some pizza from Jet City Pizza, and win some prizes. HomeStreet Bank will provide refreshments. This community-initiated project was awarded a Neighborhood Matching Grant for a skatespot in 2006. This grant was used to hire a consultant for the creation of a schematic design. When skatepark funds became available, Parks moved forward to implement the project. 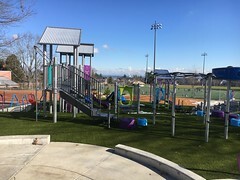 Parks put out a public Request for Qualifications (RFQ) in May 2008 and contracted with New Line/Van der Zalm consultants to complete the design of the site and provide construction administration. In June 2006, a host of citizens and city departments, including Seattle Parks and Recreation, the Seattle Department of Transportation, the Port of Seattle and the Seattle School District, nominated 130 sites throughout the city for the Skatepark Advisory Council to analyze potential locations for skate facilities. 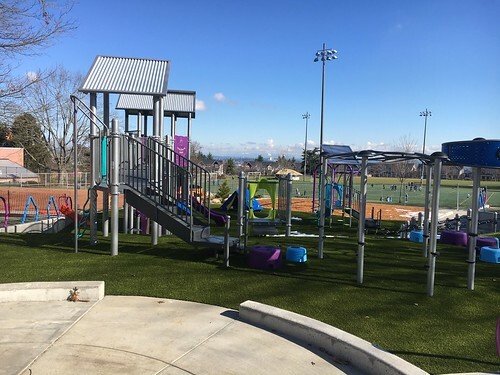 The Dahl Playfield was selected as a park site, and received funding because it met most of the selection criteria, is already an active site, and had already gone through previous planning for the Neighborhood Matching Grant. 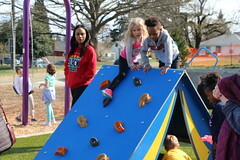 For more information visit the web site: http://seattle.gov/parks/projects/skateboard/dahl.htm or contact Parks Project Manager Kelly Davidson at 206-684-0998 or kelly.davidson@seattle.gov.